There are few environments as tough, demanding or critical as open cast and underground mining. Add Seal industrial tyre sealant is proven in this harshest of situations – ensuring continuity of production, manufacture and construction for satisfied clients in many industrial sectors. Add Seal tyre sealant comprises of a carefully formulated blend of natural fibres, blocking agents and sealing compounds proven to seal a puncture of up to 18mm. 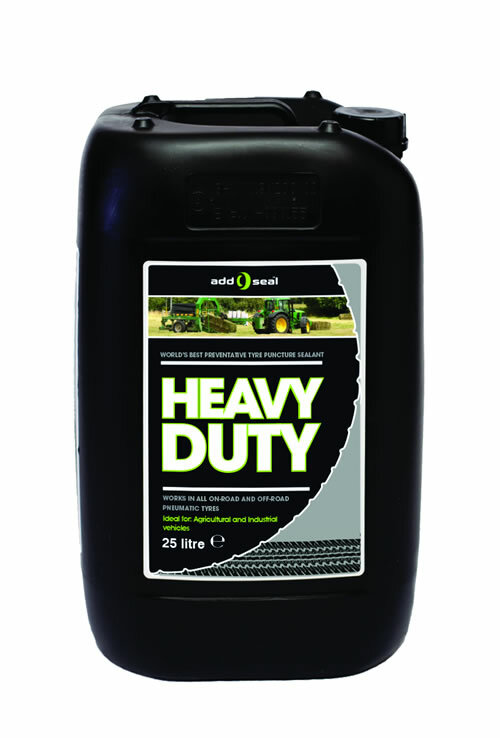 Used as a preventative measure against punctures for a wide a range of vehicles and different tyre sizes from 26 horse power UTVs to 36 ton articulated dump trucks and earthmovers. 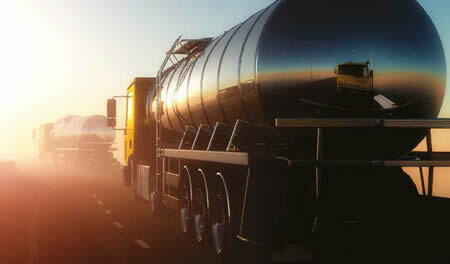 Transport managers, owner-managers and site managers the world-over realise the disruption and delays a puncture can cause and this is exaggerated when vehicles and teams of workers are working in a co-dependent manner. Add Seal is suitable for any type of pneumatic tyre from the humble wheel barrow to the biggest earth moving machine. The same manufacturer provides a portable puncture repair kit for light vehicles. Ideal for roads that are less than perfect. We are looking for distributors – read more about the product here.